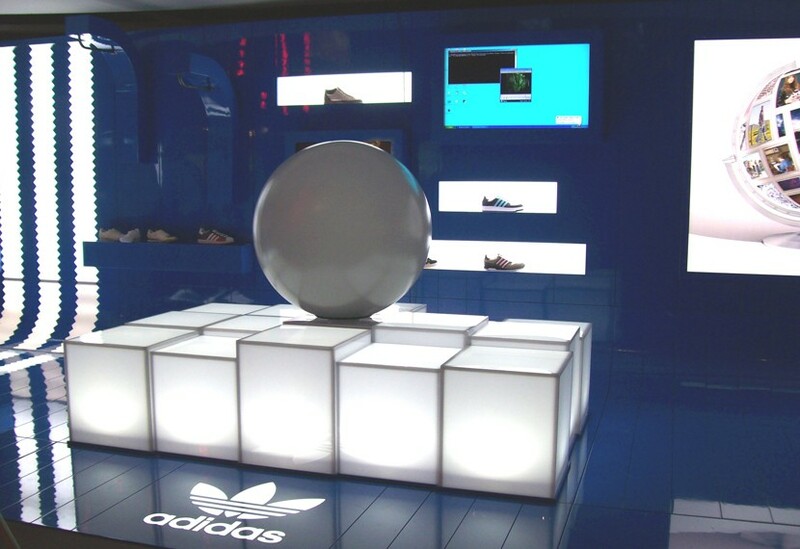 The installation of this high spec touring set required shop-fitting quality complete with a high gloss finish. 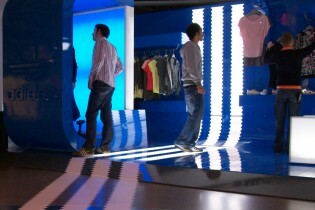 The modular design allowed for a variety of configurations with the potential to manufacture and add new sections if required. 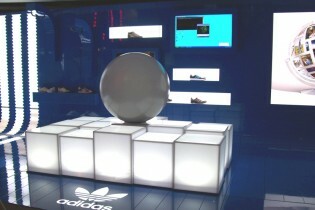 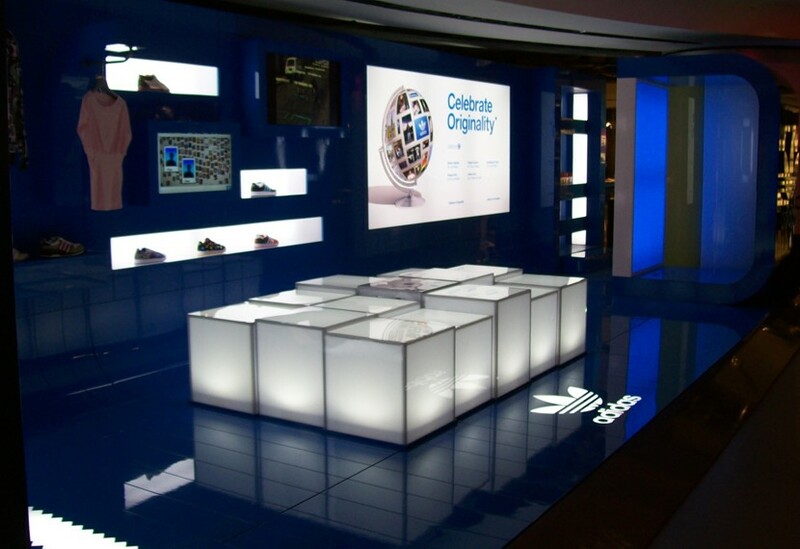 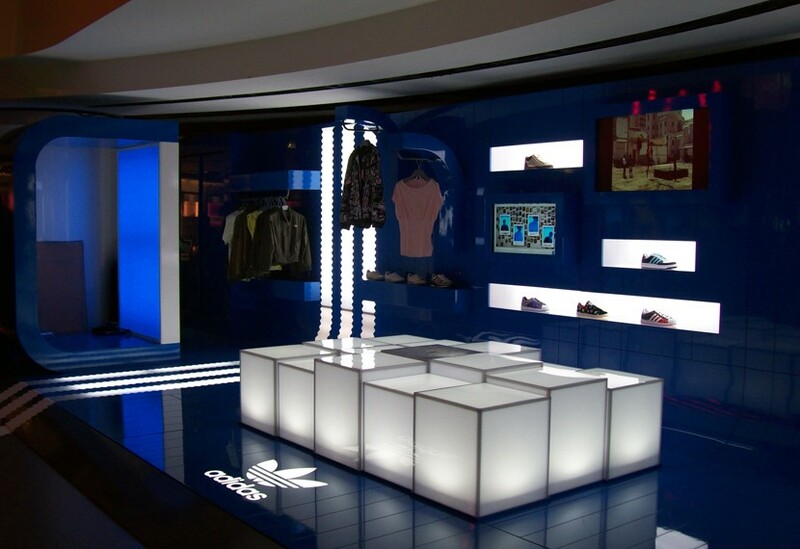 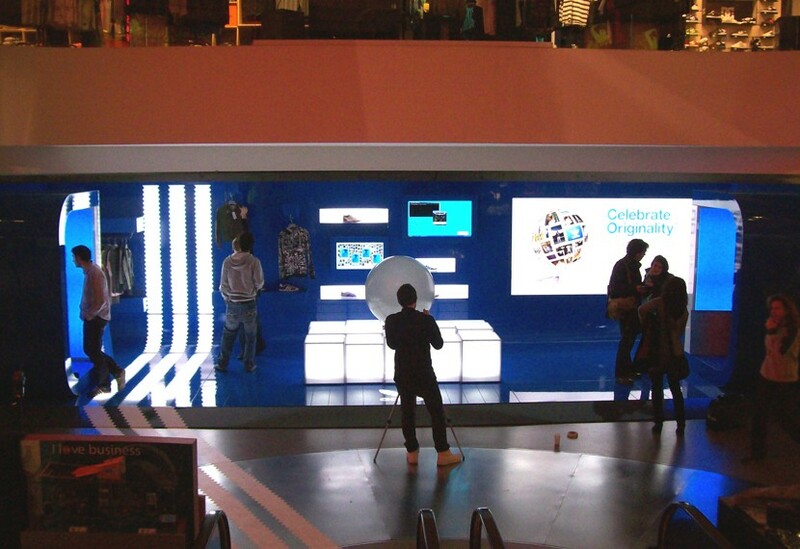 Light boxes, acrylic cubes, plasma screens and graphics were used alongside two interactive pods where, with the help of a bluescreen, and a Wii console, visitors could create a very personal action replay.